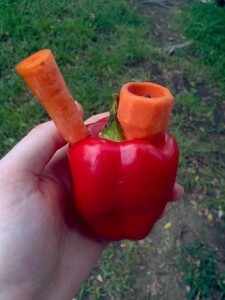 Fruits and vegetables taking on an entirely new purpose. 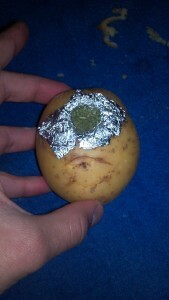 Because you’d rather get your apple a day in than turn that into a bowl again. 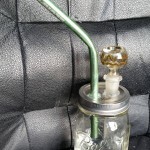 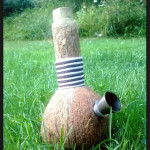 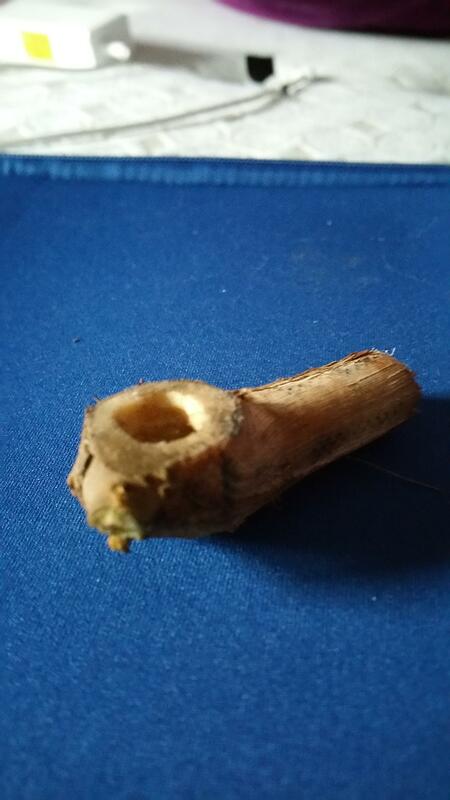 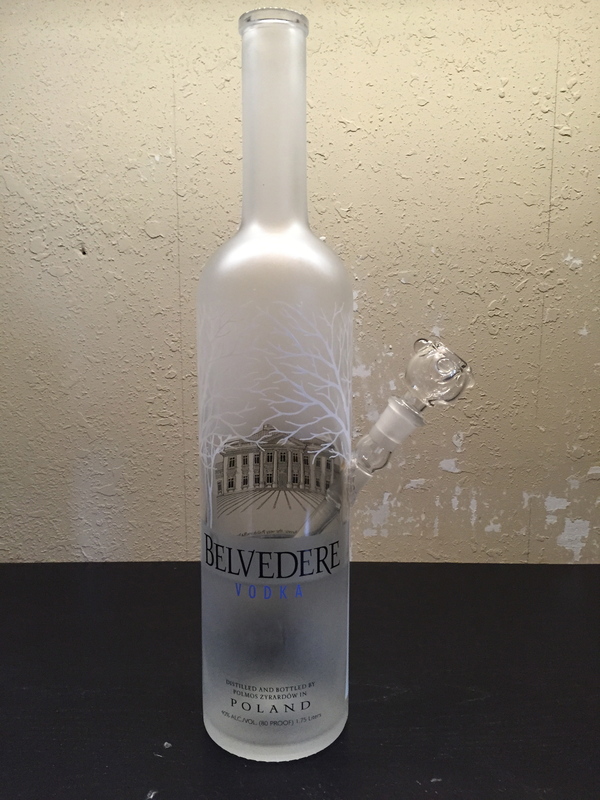 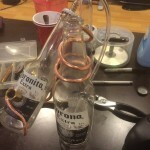 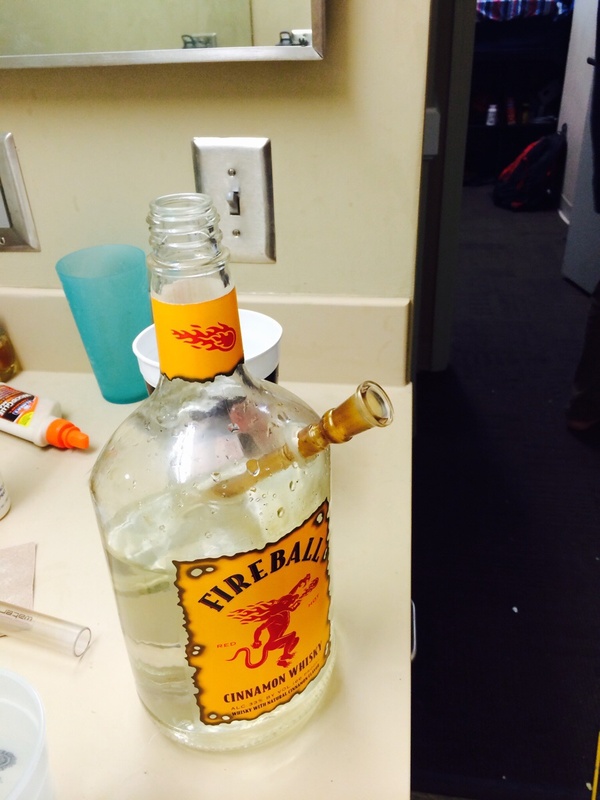 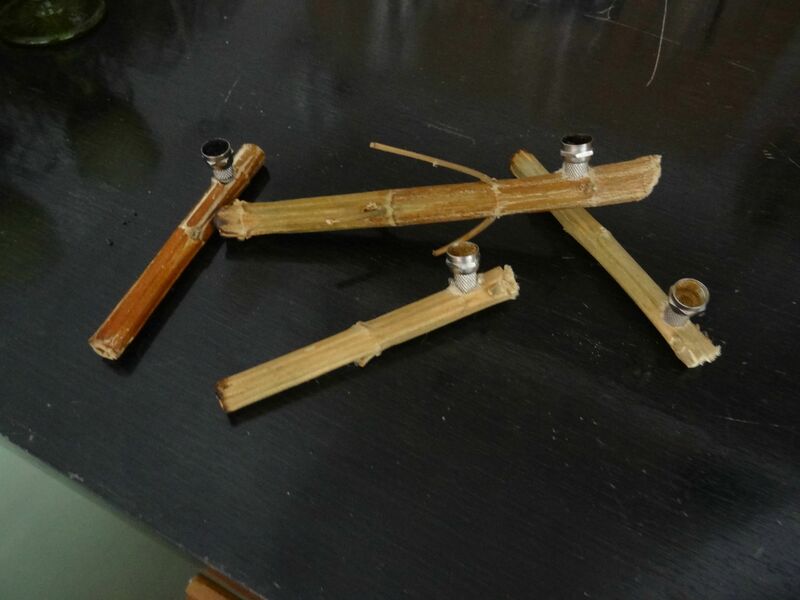 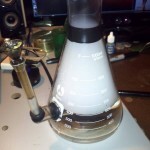 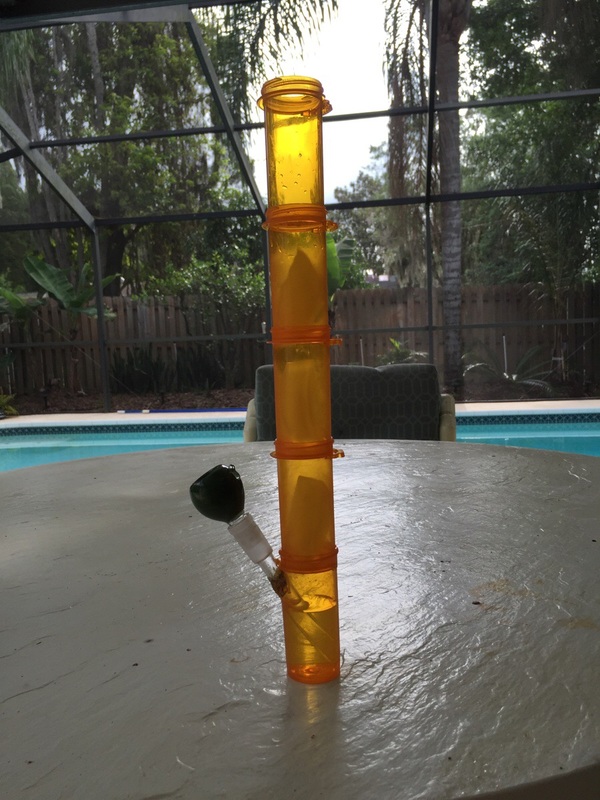 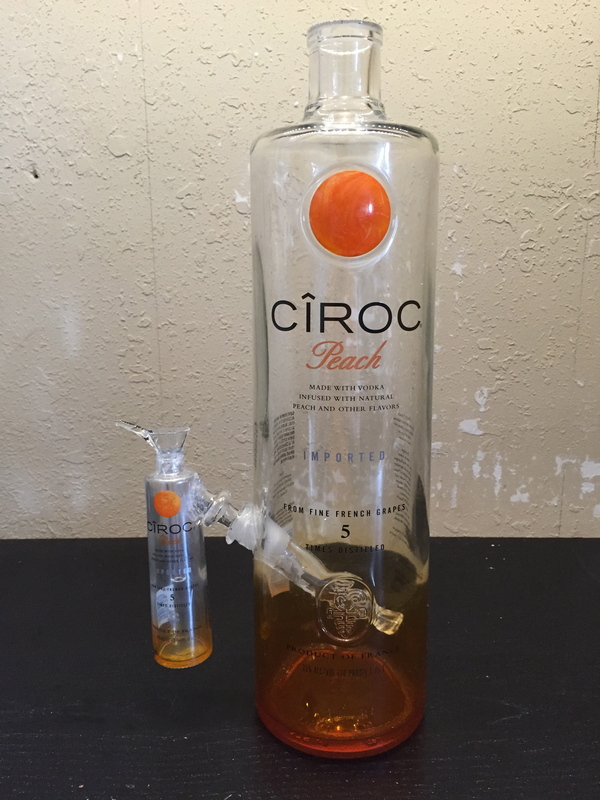 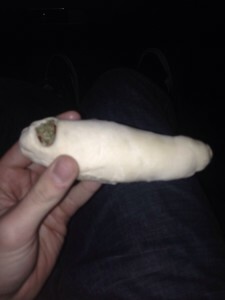 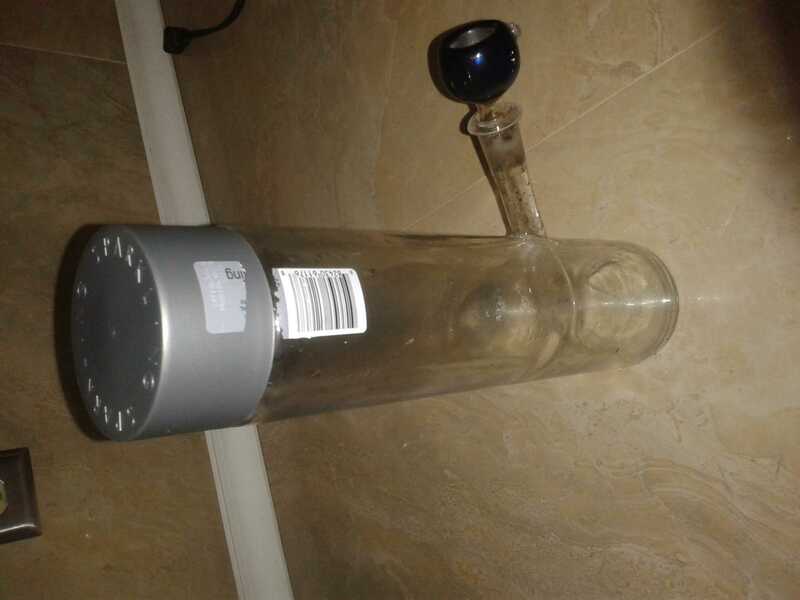 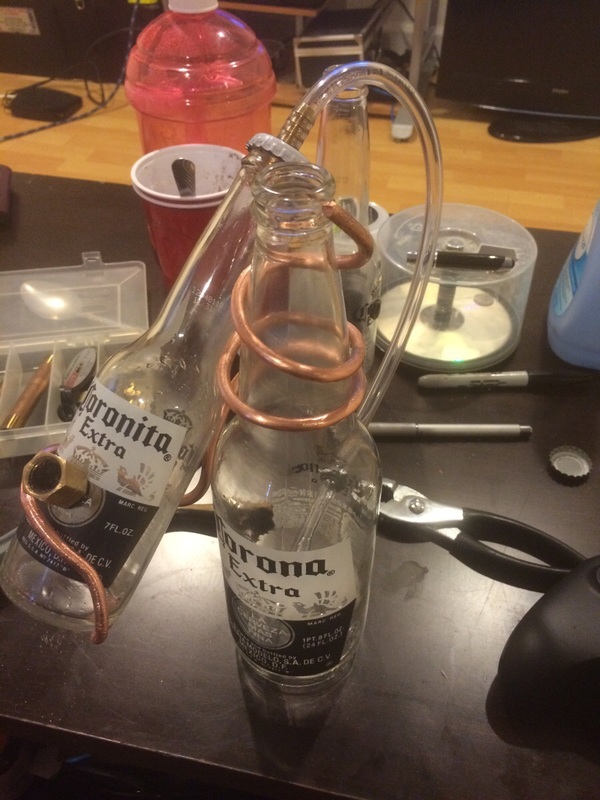 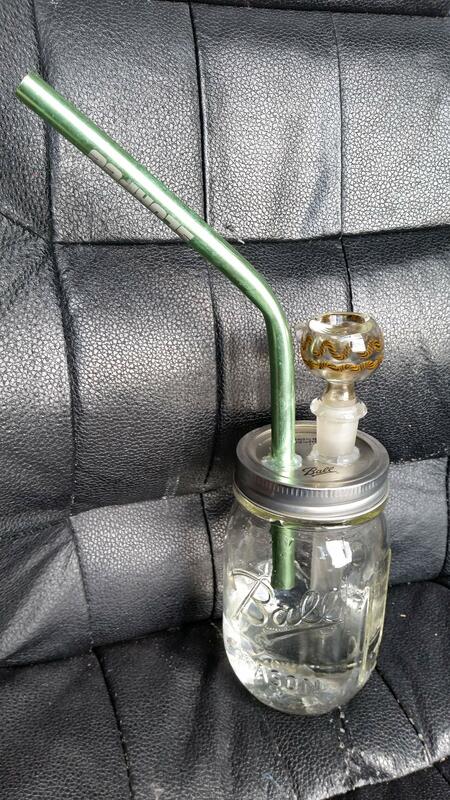 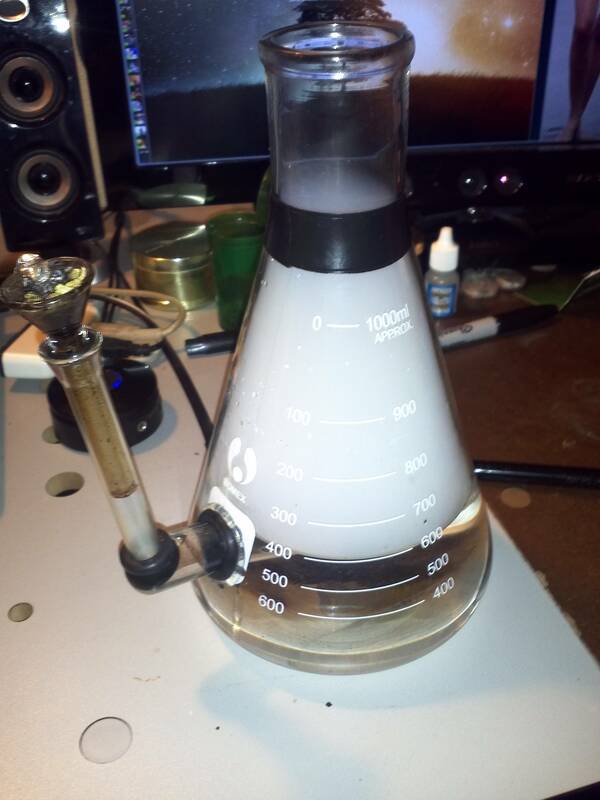 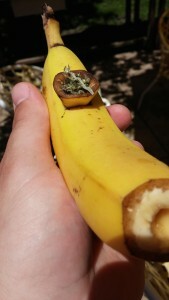 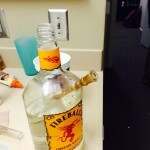 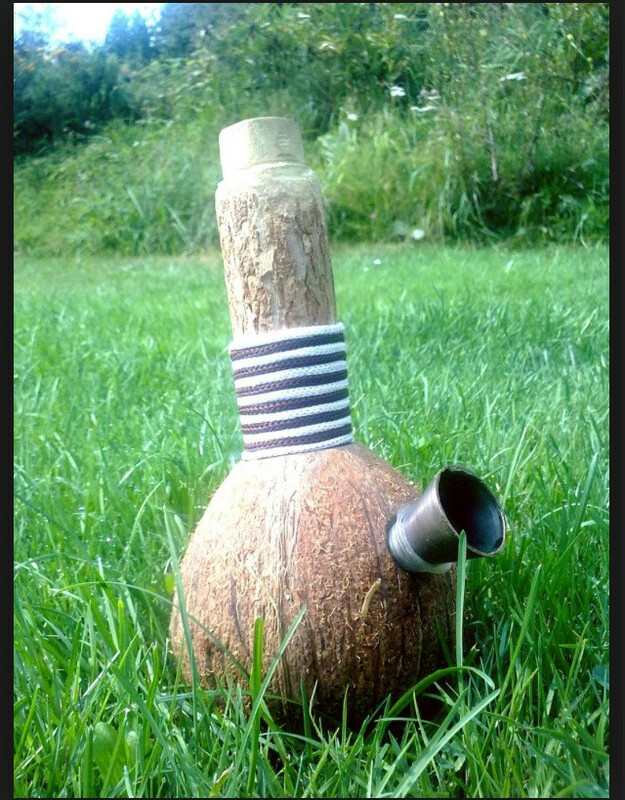 Banana bong is quite creative. 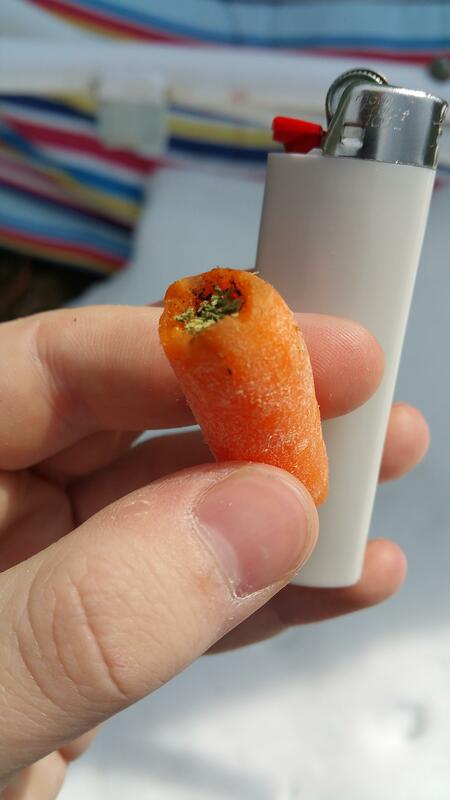 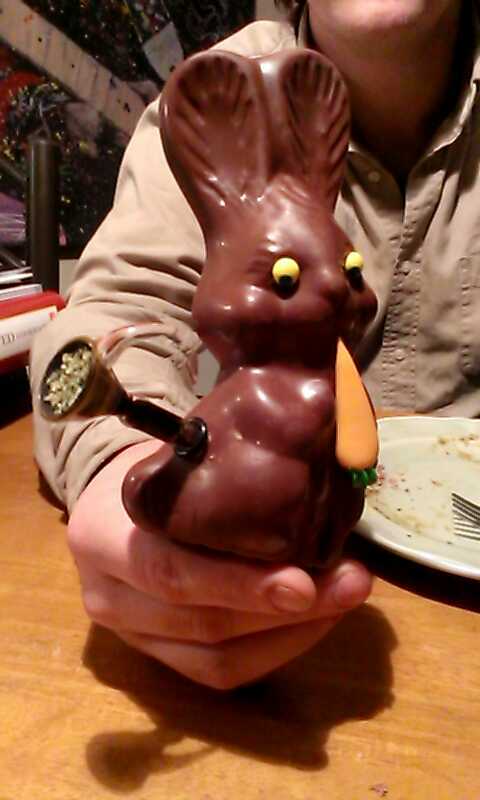 Who knew you could turn a baby carrot into a one-hitter? 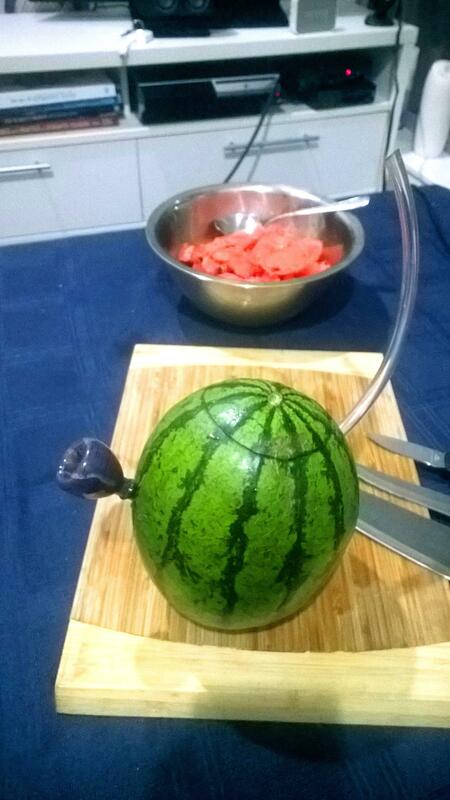 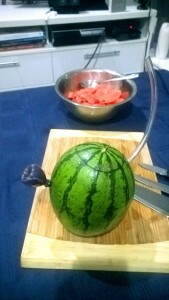 A water melon weed bowl! 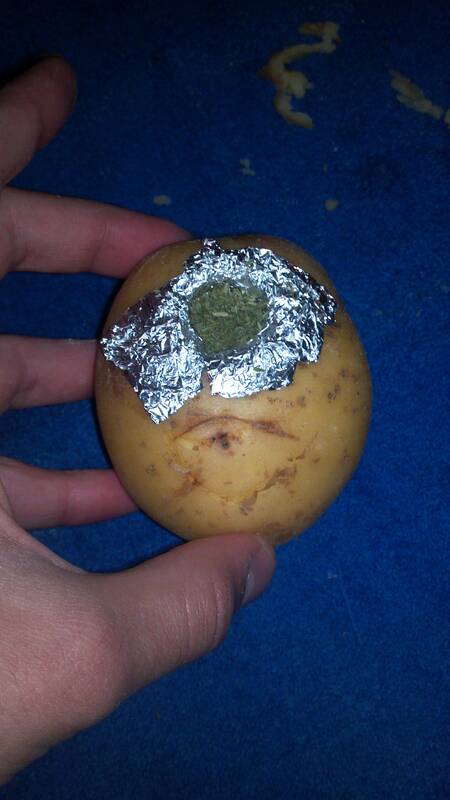 A potato bowl is a little bit more original. 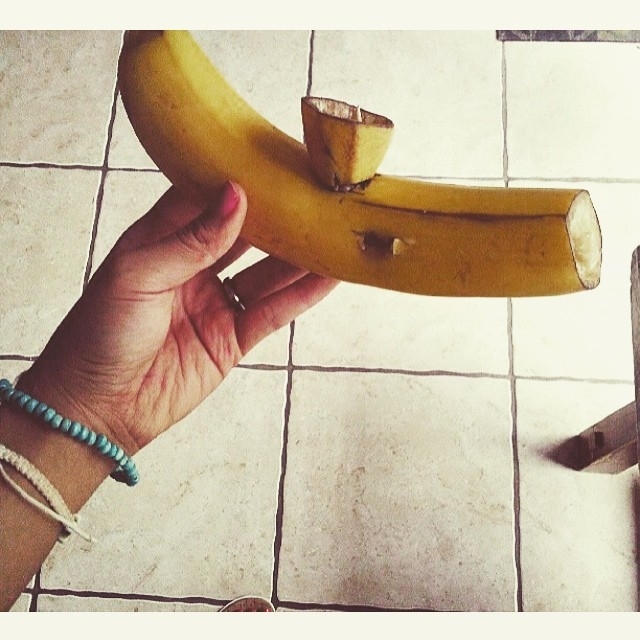 Ahoy!! 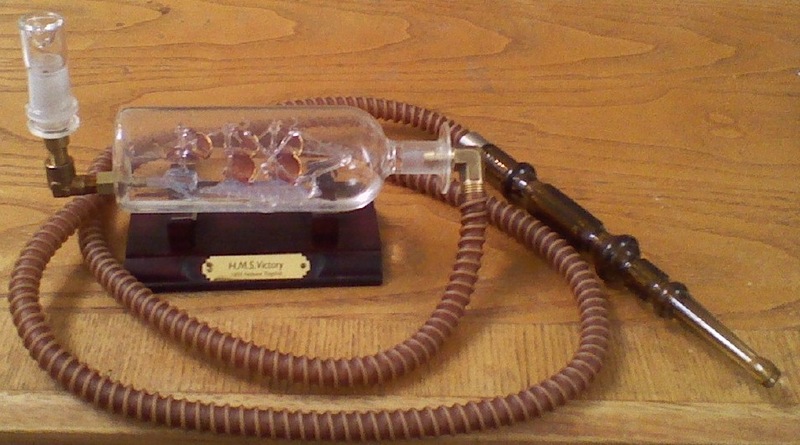 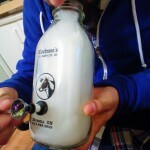 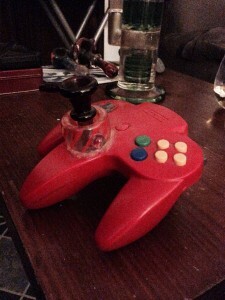 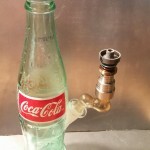 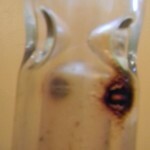 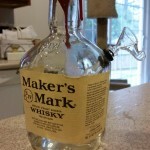 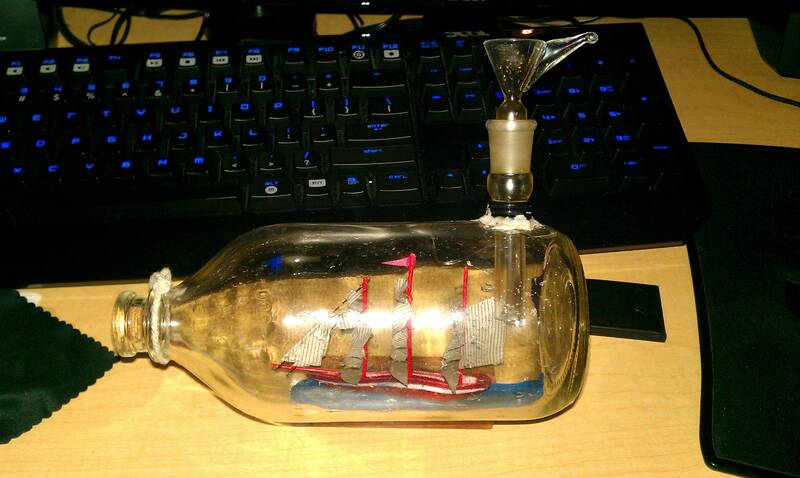 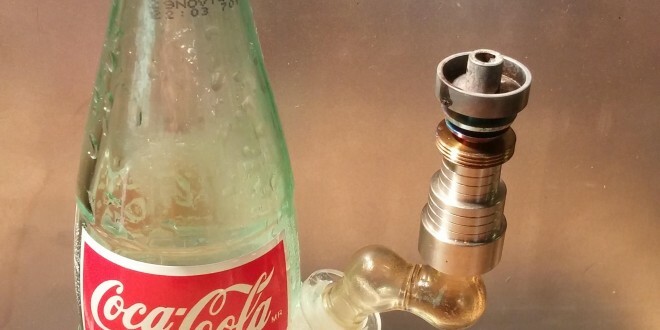 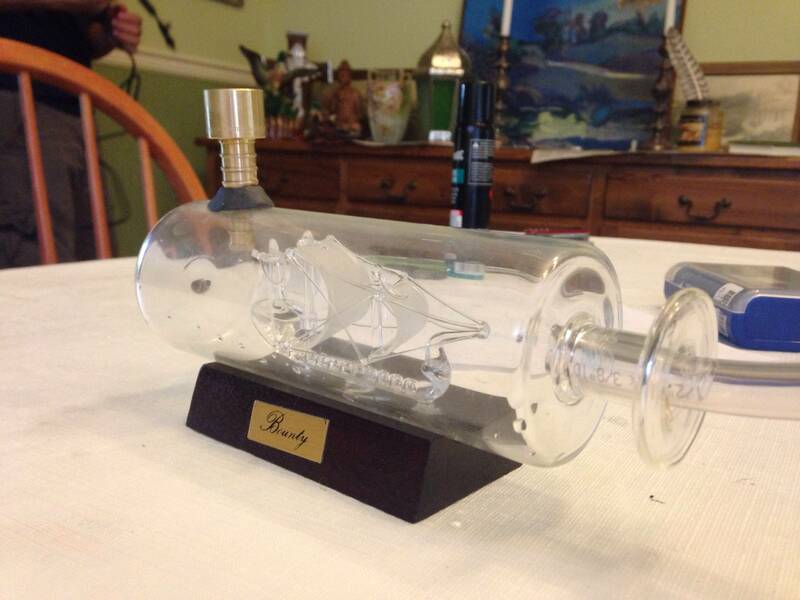 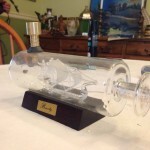 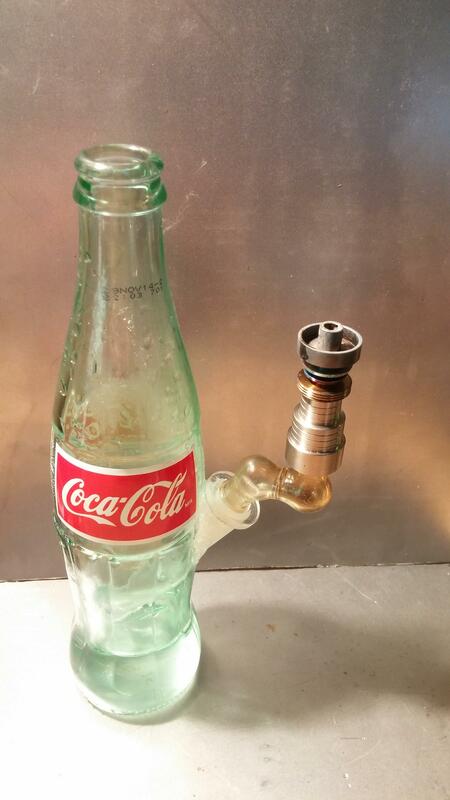 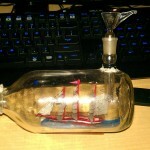 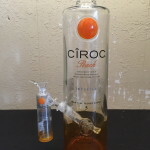 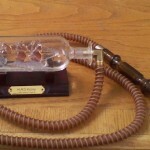 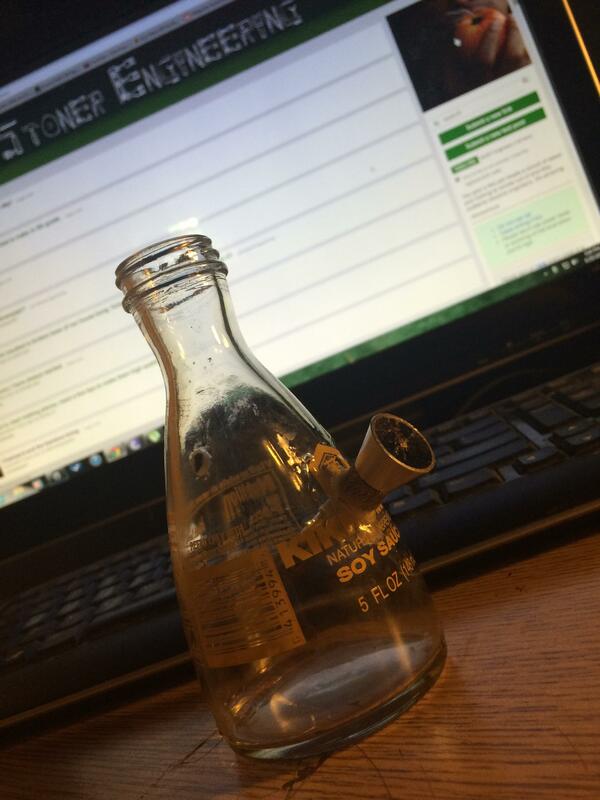 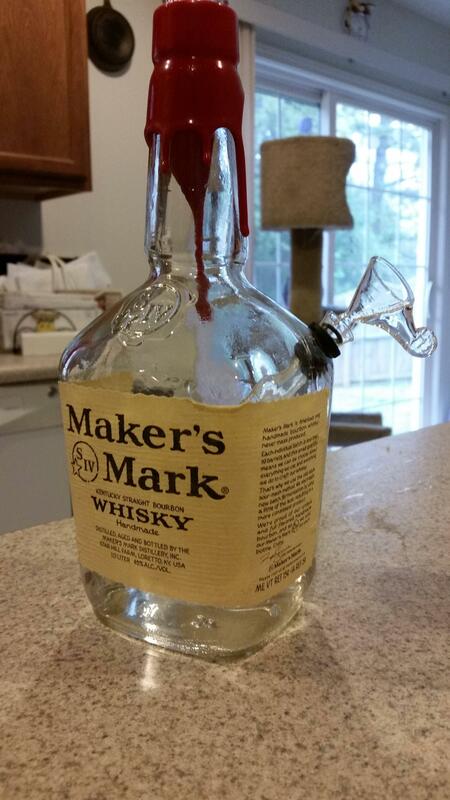 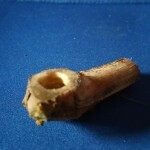 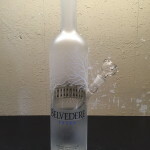 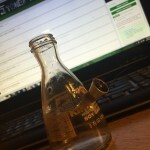 A smoke filled boat in a glass bottle bowl. 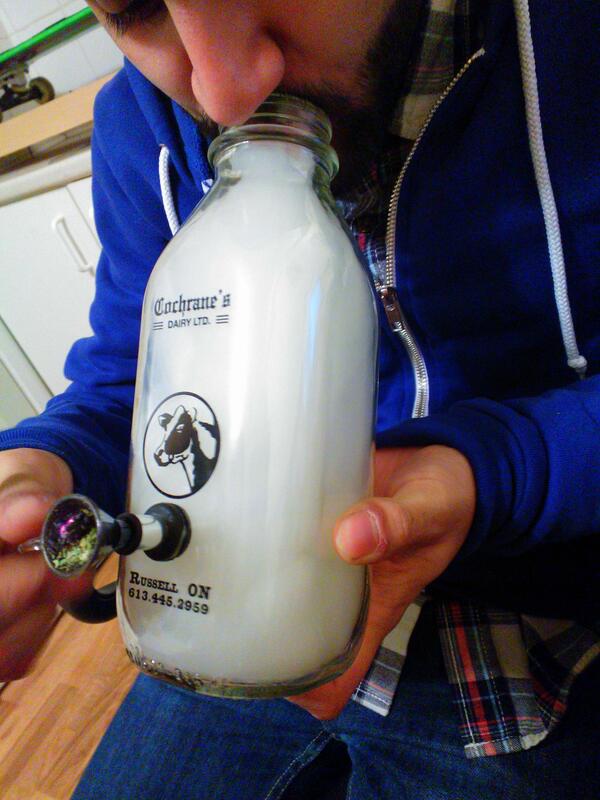 Nifty. 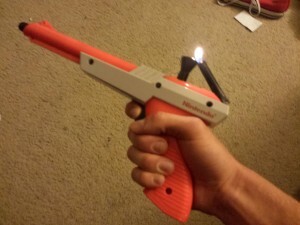 A nintendo NES Zapper gun bowl complete with auto-lighter. 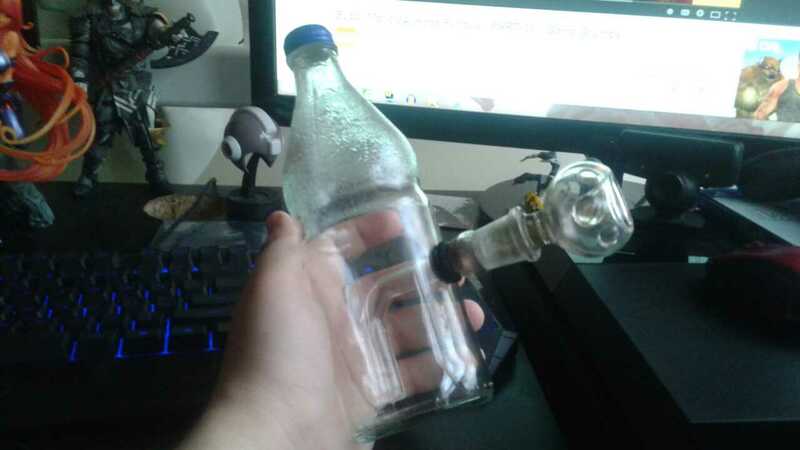 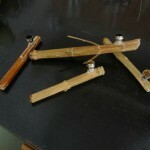 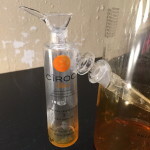 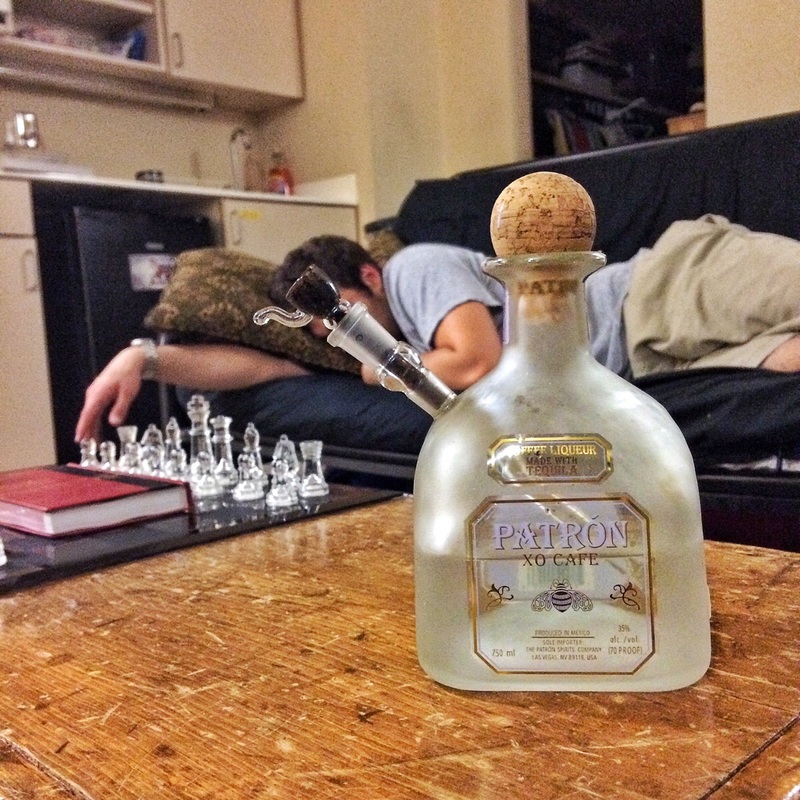 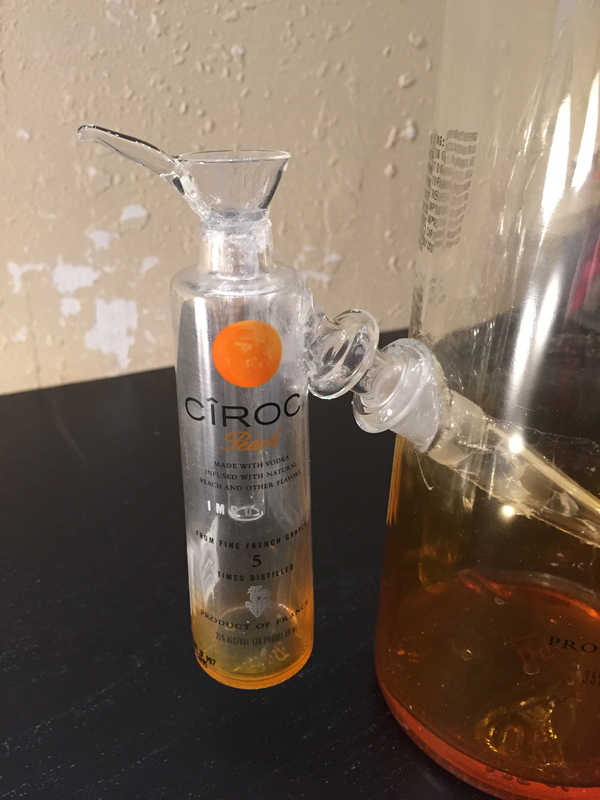 I saved the glass bottle bongs for last. 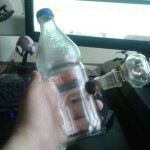 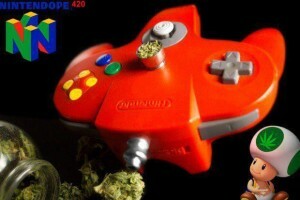 Albeit creative these are expected and pretty easy to replicate. 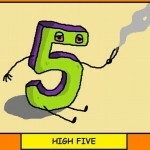 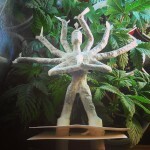 That deserves a High Five..